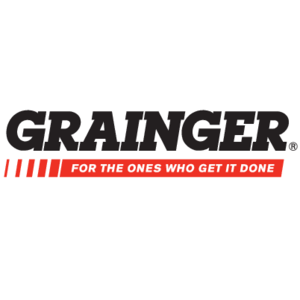 W.W. Grainger, Inc., with 2018 sales of $11.2 billion, is North America's leading broad line supplier of maintenance, repair, and operating products (MRO), and a leading supplier to the U.S. K-12 and higher education sectors. Headquartered in Lake Forest, Illinois, the company has a nationwide presence with additional global operations in Europe, Asia, and Latin America. MISBO members can access great pricing, terms, and conditions on the Grainger catalog via a contract awarded by E&I Cooperative Services in a competitive solicitation process.